It’s award season. Not the Emmy’s or the Oscars but car award season. Motor Trend just completed their Car and Truck of the Year awards, Top Gear just had their Speed Week and now Autocar has concluded its Britain’s Best Driver’s Car 2018. 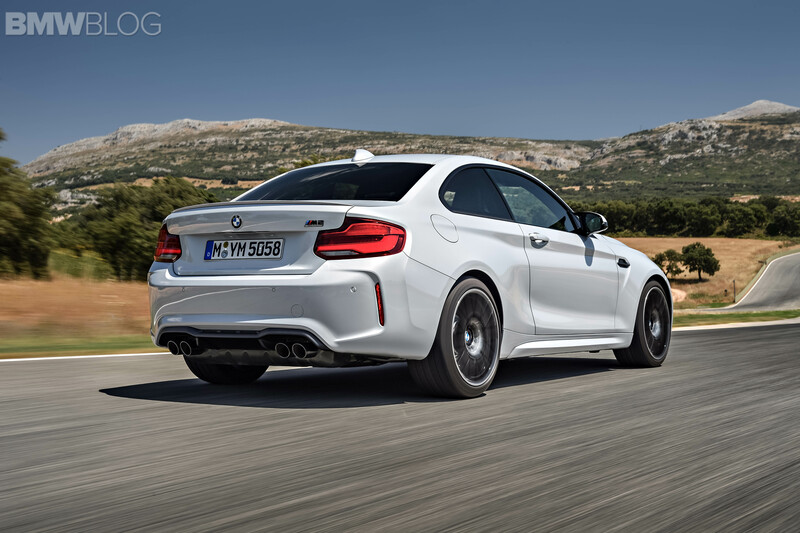 In the latter, the BMW M2 Competition was one of the contenders. 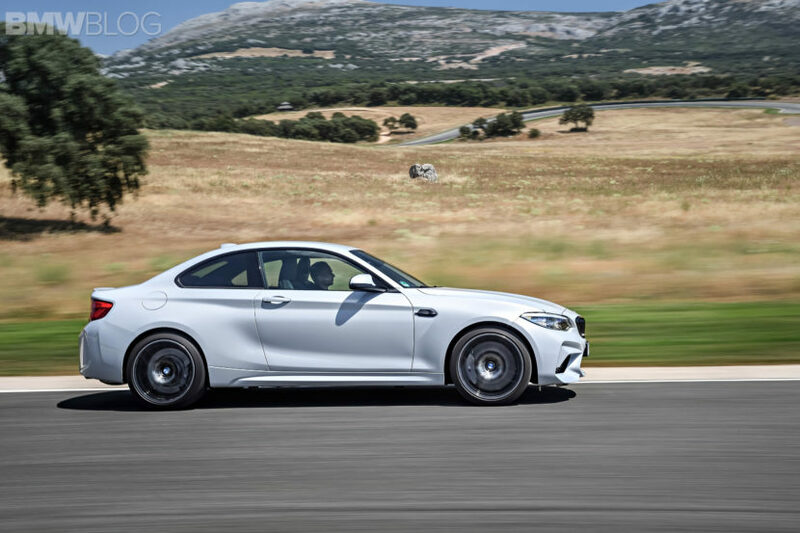 Unfortunately for the BMW M2 Competition, it debuted at the wrong time. It’s a great car but it’s now contending with some truly sensational driving machines, like the Alpina A110 and McLaren 600LT, both of which have been in almost every COTY test this year. However, it still contends. 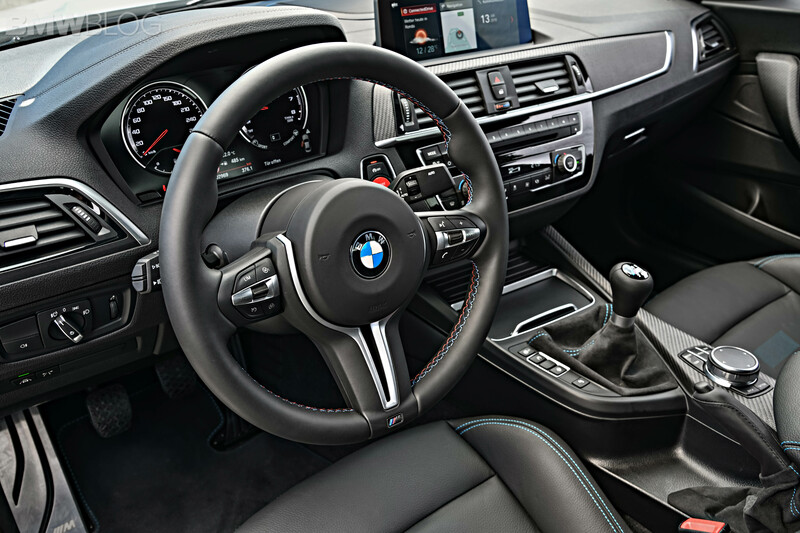 In this competition, the BMW M2 Competition takes fifth place. That might not seem very good but when you see the cars that place higher, you’ll realize that fifth ain’t so bad. While Autocar hasn’t actually revealed which of the three podium finishers placed where but, by process of elimination, we can tell which ones placed. Those three are the Alpina A110, Ferrari 488 Pista and McLaren 600LT. Two of which are $200,000-plus mid-engine supercars and the other is probably the first-place winner of the test for its near-perfect chassis balance and steering.